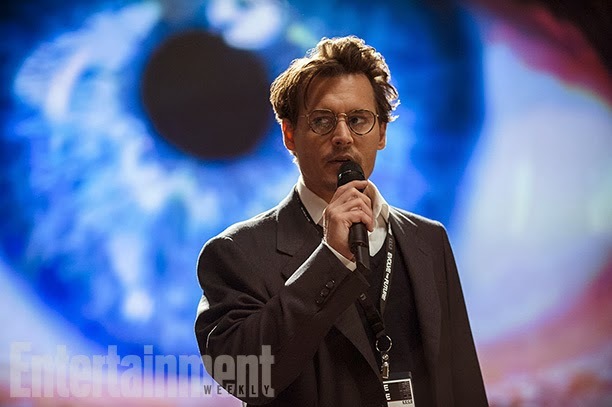 “Computer scientist Evelyn Caster (Rebecca Hall) uploads her husband Will (Johnny Depp)’s brain into a computer after he is assassinated by terrorists. It’s been a while I haven’t seen Johnny Depp in a sci-fi movie (the last time was the 1999 movie “The Astronaut’s Wife” I believe). 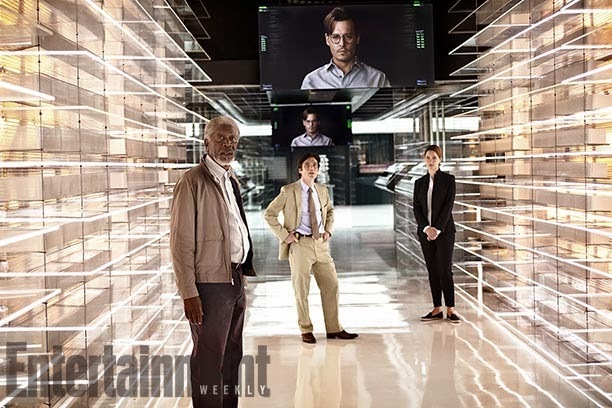 Can’t wait to see his performance as a digital megalomaniac!